When you bring your import or domestic automobile, truck, or SUV to World Wide Transmission, Inc., you can be rest assured that our experienced technicians have an expertise that cannot be matched. 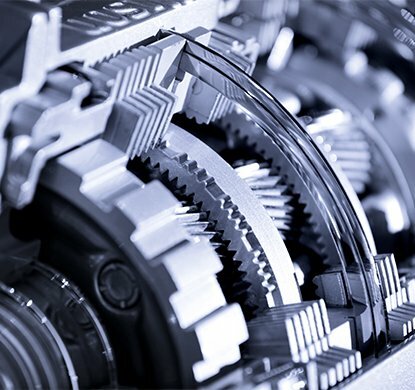 Having transmission service repair doesn’t have to cost you an arm and a leg, especially when you have your automotive transmission serviced and / or repaired at World Wide Transmission, Inc. If your automatic or manual transmission is giving you problems let us take a look at it. We’ll provide you with a free breakdown of what’s causing the problem, an estimate on how much it will cost to repair or replace, and how long it will take. We use only the best parts to re-manufacture your transmission. We can rebuild foreign, domestic, and manual transmissions. All units are completely disassembled to provide new bushings, gaskets, and o-rings, so that your rebuilt transmission is better than it was when it was built at the factory and upgraded to current standards. Once we have the transmission good as new again, we’ll provide a free road test and in-car diagnostic just to be 100% certain everything is working properly. Having your transmission repaired doesn’t have to cost you an arm and a leg, especially when you have your automotive transmission serviced and / or repaired at World Wide Transmission, Inc.